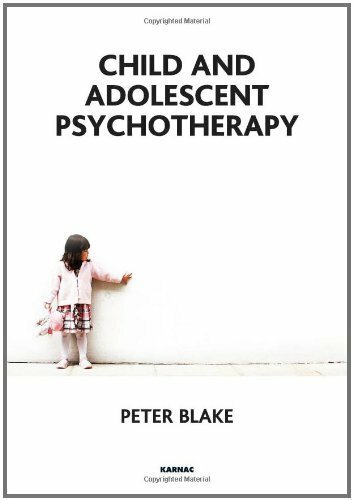 Peter Blake is a clinical psychologist and Tavistock-trained child psychotherapist. He has thirty-six years of experience in working in the area of child and family mental health, in England and Australia. Peter is currently Director of the Institute of Child and Adolescent Psychoanalytic Psychotherapy, a professional body that offers training in child and adolescent psychotherapy in Sydney. Peter also works in private practice in Sydney.